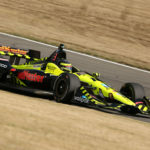 In a race that was delayed by almost two hours due to a harrowing crash on the seventh lap, Sebastien Bourdais piloted the No. 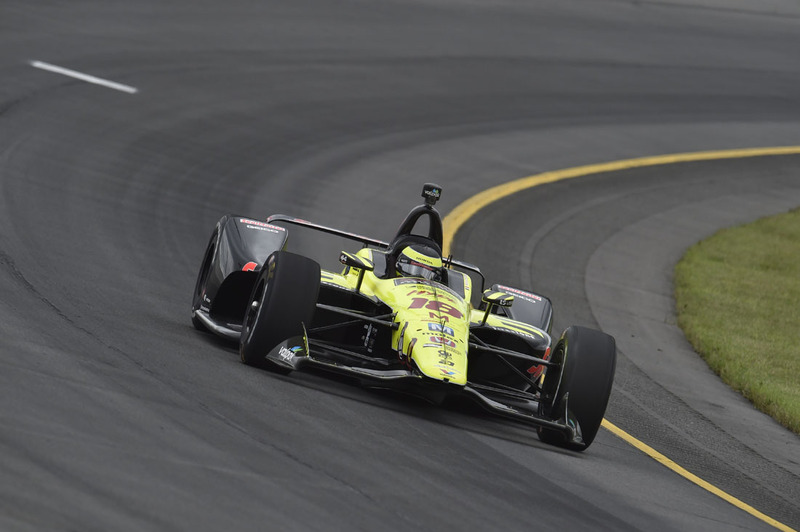 18 Team SealMaster – Dale Coyne Racing with Vasser-Sullivan car to a fourth place finish in the ABC Supply Co. Inc. 500 at Pocono Raceway in Long Pond, PA. This was an unbelievably strong effort by the entire team. They rode the emotional rollercoaster waiting to hear the fate of the drivers involved in the crash, then waited for almost two hours while the track was repaired. Through all of this they performed their tasks flawlessly and professionally. Especially Bourdais, who drove with patience and skill while also recording the fastest lap of the race. 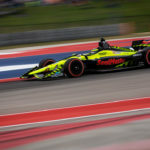 Bourdais qualified eighth and held that position through the first six laps, which were all run under a caution flag as a result of a first lap incident. On lap seven, a five car accident in Turn 2 caused a red flag. All five drivers were sent to the medical center and one was eventually sent to the hospital for evaluation. The crash also severely damaged the catch fence and part of the wall, resulting in the long delay as safety workers cleaned up the debris from the crash and repaired the damage to the track. When the race resumed, Bourdais ran in sixth for most of the first stint. 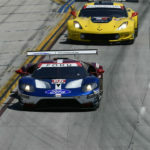 He moved into fifth and got as high as third during the second stint before slotting back into sixth after his second stop on lap 70. 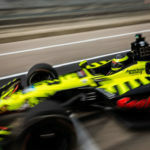 Bourdais moved back into fifth after his third stop on lap 105 and ran there until lap 131 when he took over fourth where he essentially remained for the final 69 laps of the 200 lap race.